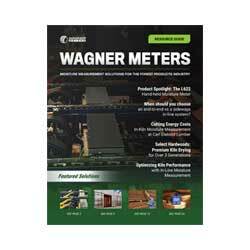 Rogue River, OR (July 2014) – September 4-6, 2014, Wagner Meters (www.wagnermeters.com) will be a part of FIANA, the 20th Annual Floor Installation Association of North America’s Convention in New Orleans. Also new to Wagner’s line-up is the Hilti TE-CD Concrete Hammer Drill Bit for simple, one-step drilling and hole cleaning. It’s the highest quality drill bit for concrete and creates the ideal hole for placing the Rapid RH® Smart Sensors during RH testing. 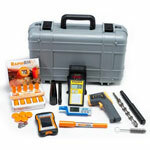 For more information on Wagner Meters’ field-tested line of moisture measurement tools for flooring professionals, visit them at booth #105 at FIANA 2014, or stop by www.wagnermeters.com.